Hereafter you will find all the services with the highest quality and commodity for all our distinguished clientele. We will manage your aircraft. Total coverage of your aircraft when adding it to our management. We have a professional experienced Staff to cover all aspects of your property, operation, and proper maintenance according to the aircraft maintenance manuals at our inhouse shop. 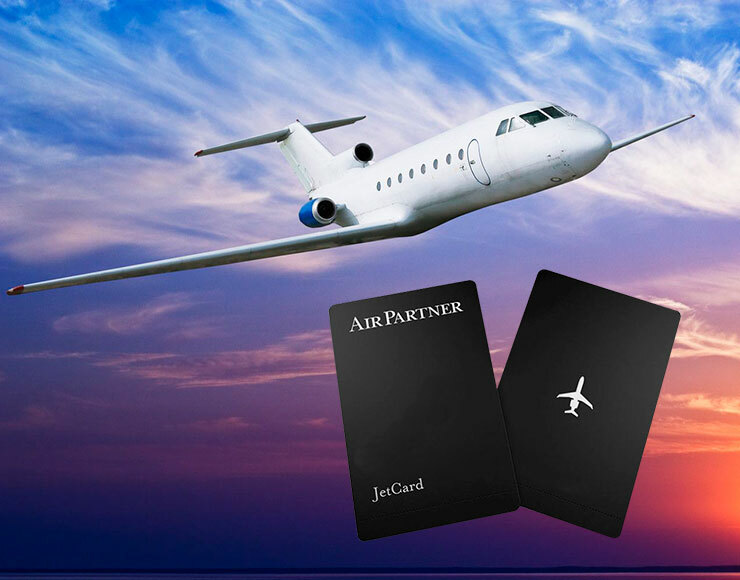 We recognize your loyalty by providing you our “Jet Card”. 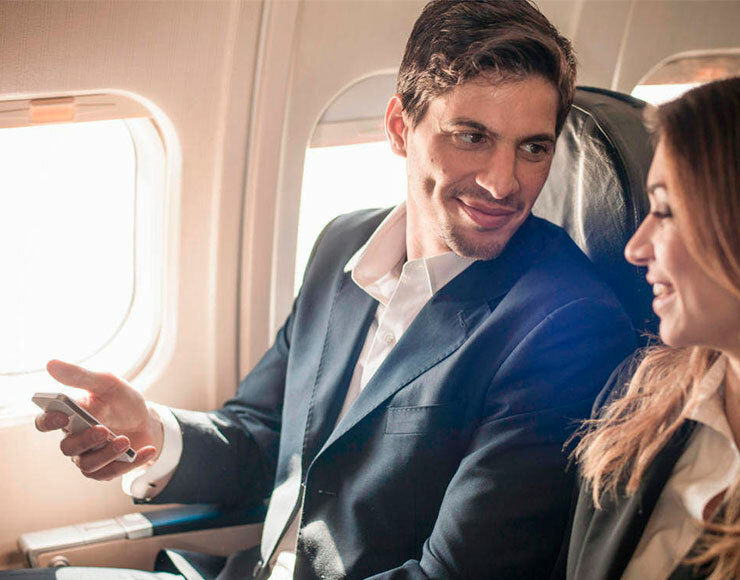 You will be able to book unlimited flying whenever and wherever you prefer at special fares according to the program you choose. For a fraction of the cost, you have the opportunity of using your own aircraft or any aircraft of our fleet whenever you desire. 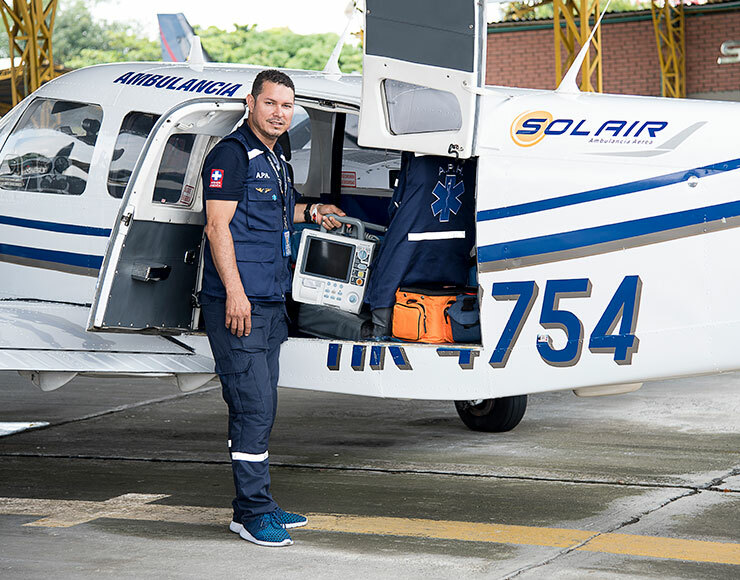 Solair Air Ambulance is a specialized Air Medical Services company. 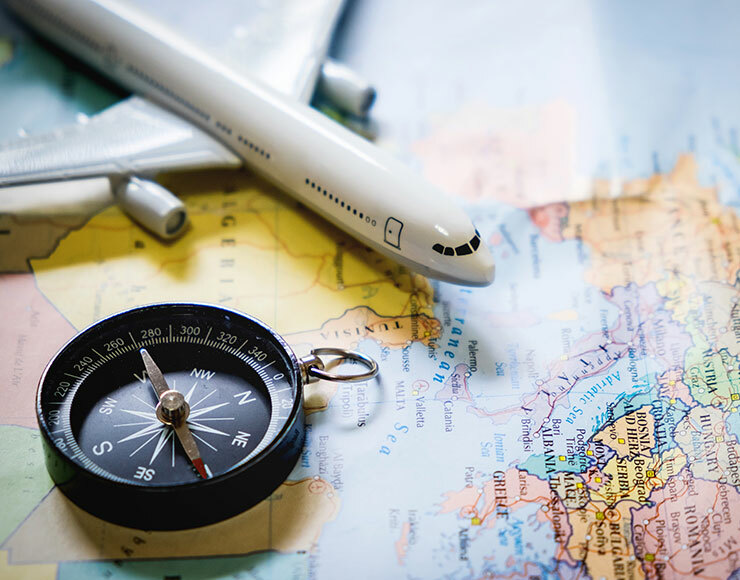 With over ten years of experience in Medical evacuations, we are always willing to provide you with the best medical care in an opportune manner everywhere. 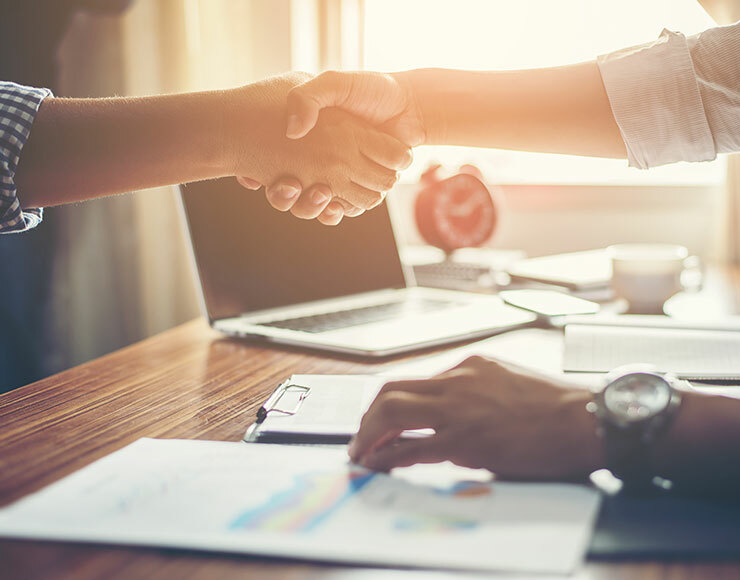 We are always ready to provide you with the services you need. Our staff is in fully trained and willing to fulfill your needs.